Time for round three of my super fast movie reviews! Asian movies are so much fun, a perfect little dose of drama and K-Hotties and the stories that I love in the shows. Today we’ll be taking a quick look at Antique Bakery, Love On-Air, and Millionaire’s First Love. When I approached these two magnificent ladies, Kfangurl and Lady G of The Fangirl Verdict, about the idea of an interview I was delighted by their very positive response. They graciously agreed to allow me to talk to them about their new partnership! 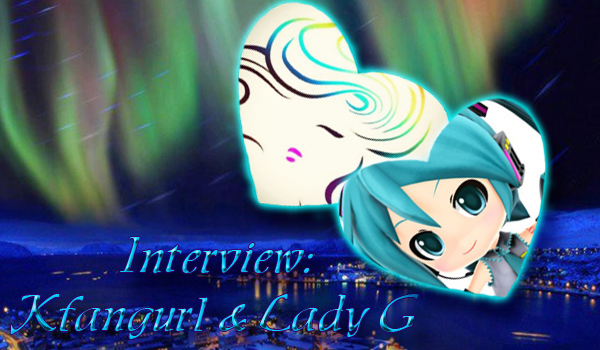 We set a date to conduct the interview live and I must admit I was so very excited! This was to be my very first interview for an online venue. I was both very nervous and extremely excited! Welcome back to my blitz reviews of movies! I am really having a good time with my foray into movies. They are a quick dash of drama that can sate my obsession enough so that I’m not chomping at the bit for time to watch my shows. Today we’ll be taking a quick look at Mr. Idol, Everybody Has Secrets, and My Little Bride. The world of Kpop is still mostly a mystery to me. When I watched Boys Over Flowers I discovered that my heartbreaking and lovely Kim Hyun Joong was not only a talented actor but a singer! So I bought a song by the group he was in SS501. But then I didn’t go back to the Kpop world for a long time. Then I read a post about T.O.P. and his new solo debut song Doom Dada on Krazy for Kdrama. The video was… weird. 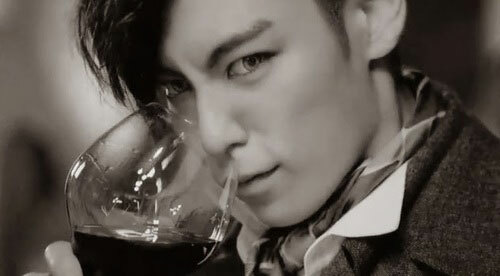 However, I fell head over in heels in Noona love with T.O.P.